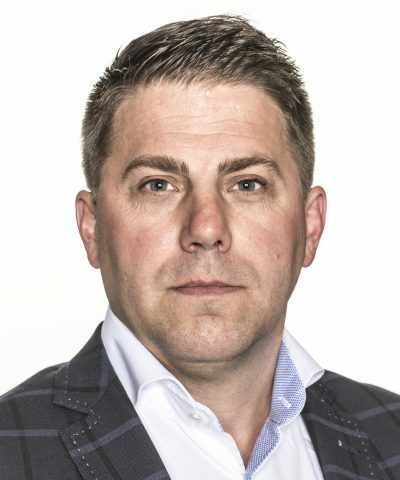 "Marco have gained a reputation within the walls of our firm as a highly respected construction company which we will undoubtedly look to undertake future projects with, as we expand into other major centers in Atlantic Canada." Marco thrives in one of the toughest, most demanding environments in the world because we demand as much from ourselves as the wind, weather, and waves of the North Atlantic region demand from those who build in it. 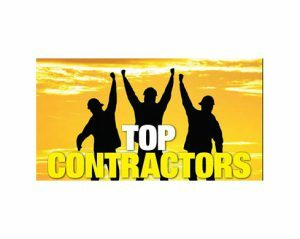 We are one of the largest Atlantic Canadian based general contractors. We operate in the retail, commercial, recreational, multi-residential, entertainment, health care, educational and light industrial sectors as design builders, construction managers, and general contractors. We operate throughout the Atlantic region and other areas of Canada with offices located in Dartmouth, NS and St. John’s, NL. We provide guidance for every stage of your project – from the design phase through to occupancy. We guarantee a quality project and will work with you as a team to ensure success. We implement a variety of contract delivery methods. Traditional general contracting, construction management, or engineer –procure-construct, we will find the delivery method that works best for you. We offer a variety of contract types to suit your needs. From guaranteed-maximum-price, to stipulated lump sum, to negotiated design build, we work with you.We use virtual construction and with the use of BIM (building information modelling) we can solve problems before they develop to impact the schedule. We provide the best possible value. Our knowledge of local markets enables us to provide value engineering solutions that will realize your vision with the most cost-effective approach. 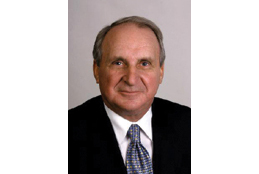 Tom Hickman, the founder of the Marco Group of Companies, was involved in the construction industry for over fifty years. 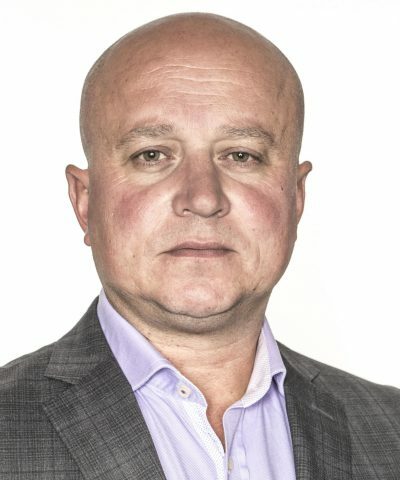 Having started his career with the Foundation Company of Canada, and working with Lundrigan’s in a variety of positions, he ultimately became President of Newfoundland Engineering and Construction Company (NECCO). In 1980 Tom led the senior management and staff of NECCO in the formation of Marco. Throughout his career, Tom has built many of the most prominent buildings in Newfoundland and Labrador. He continued in an advisory role to Marco until his passing in December 2015. Marco Chair and CEO, Christopher Hickman, leads the entire Marco team and provides strategic direction for the company. He has received numerous awards over the years for business leadership and acumen. 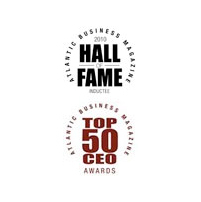 In 2011, he was inducted into the Top 50 CEO Hall of Fame by Atlantic Business Magazine – an honour awarded to Top 50 CEOs who have made this list for five consecutive years. 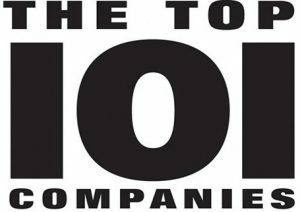 Allan MacIntosh was named one of Atlantic Business’s of Top 50 CEOs in 2015, 2016, and 2017. Entering the industry as an architectural technologist, he gained extensive experience as a quantity surveyor before advancing to roles in business development and regional management. Having spent his entire career in the Maritimes, Allan is proud to contribute to the economy of the region he knows so well. He heads Marco’s Dartmouth office while helping steer the company into the future. 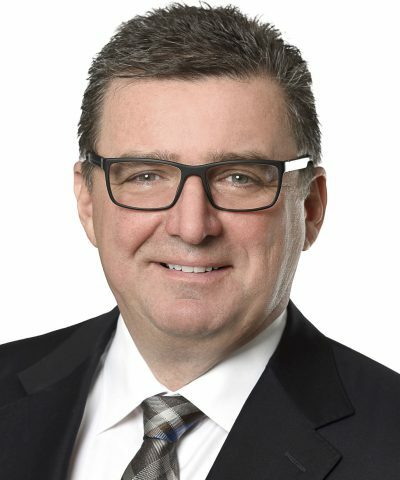 Rod Ackerman is the Senior Vice President of the Marco Group of Companies. His introduction to construction was through the family business where he worked hands on in the field during the summers and after school. After a move to Western Canada to work as an engineering technologist, the desire to be directly involved with construction was too strong and he returned home to begin his career with Marco. Rod assumed his leadership position with the Group in 2010 and to the present day oversees all day-to-day operations. He is a “hands-on” executive who prides himself on being readily accessible to each and every project and project team. Don Allen is the Vice President, Finance & Administration of the Marco Group of Companies. 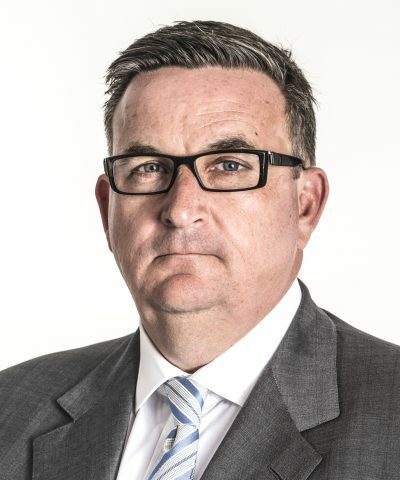 He has over 25 years’ experience in accounting, auditing, taxation and business financing at a senior management level, both locally and internationally in the Cayman Islands. Don brings a well-rounded knowledge of many business environments and is responsible for all accounting and administrative functions, including insurance, technology, human resources, and legal. Jeremy Stewart is the Vice President of Operations, Maritimes. A graduate of the UNB School of Engineering in Fredericton, NB, Jeremy launched his career working on Boston’s “Big Dig” and other large-scale projects throughout Massachusetts. 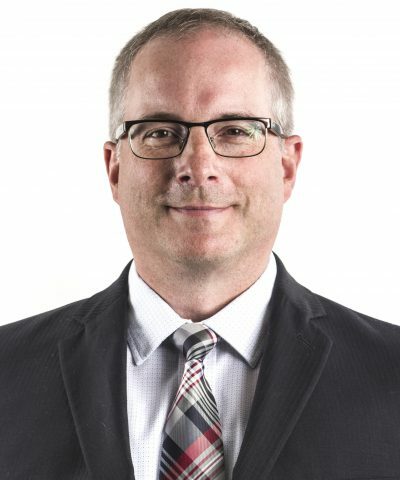 When life in the Maritimes called him home, he joined Marco as a senior project manager and was rapidly promoted to operations manager and, later, Vice President of Operations. Jeremy oversees the day-to-day operations of all projects managed by the Dartmouth office. 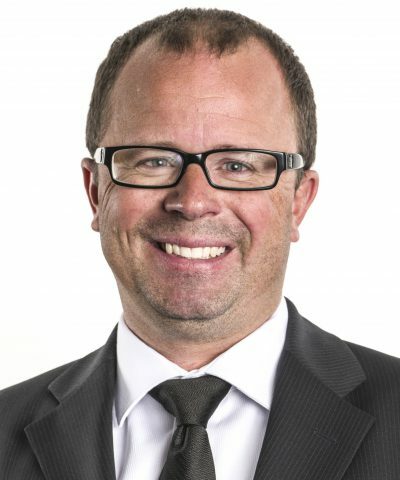 Corey Taylor is Vice President of Operations, Newfoundland and Labrador. A 25+ year veteran of the construction industry, he has directed office and field operations on a multitude of commercial and industrial sectors. He began his career as a Superintendent in the commercial sector and has held several senior roles within the industry. 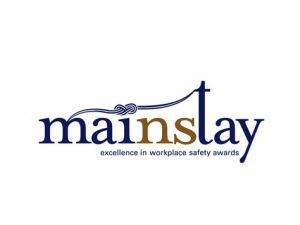 He oversees the day-to-day operations of all projects managed from the St. John’s office coordinates company-wide field operations. He also plays an active role in pre-construction planning, scheduling, and logistics. 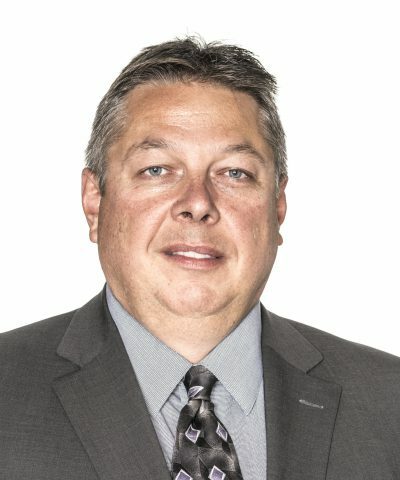 Perry Boudreau is the Manager of Pre-Construction Services for the Marco Group of Companies. 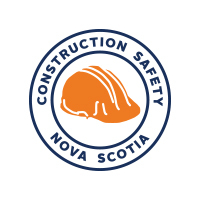 With over 25 years experience in construction estimating and risk management, he has been involved in the delivery of preconstruction services for large commercial and institutional projects throughout the Atlantic Provinces. Although Perry has spent most of career in the general contracting world, he has also gained valuable experience in the areas of quantity surveying and cost consulting. In his current role, he oversees all estimating and preconstruction services for the Marco Group of Companies.